The greatest message on earth is the message of the cross. It is the message of salvation and the redemption of man. It is the only message of deliverance, restoration and salvation. 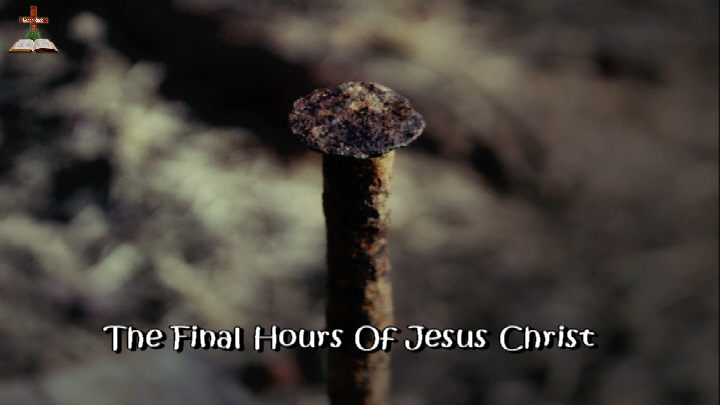 That is the message on which the foundation of the Christian faith is laid. Jesus hung on the cross to save us from sin and death and to deliver us from our enemy. 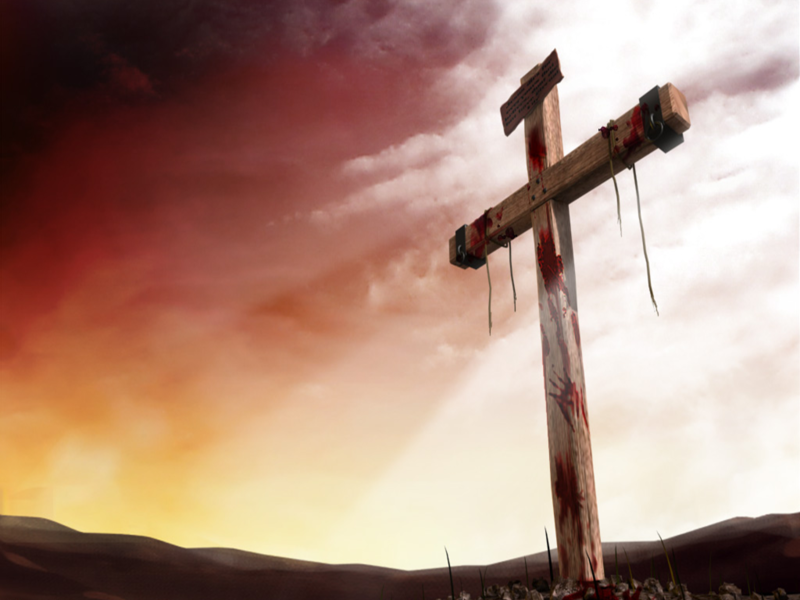 That’s the message of the cross- the message of salvation from sin and deliverance from death. Jesus died on the cross to save us. We took Him to the cross. What makes us part of God’s Kingdom is that we have been saved through the death of Jesus on the cross and His ultimate resurrection. He did it while we were still living in sin and rebellion. The primary reason for the cross is salvation. The priority is the salvation of man. The crucifixion of Jesus on the cross brings salvation to the entire world and the whole of mankind. There’s no exclusion. He died for all. Salvation for all is the message and the reason for the cross. We cannot have misplaced priority. We cannot preach another message. 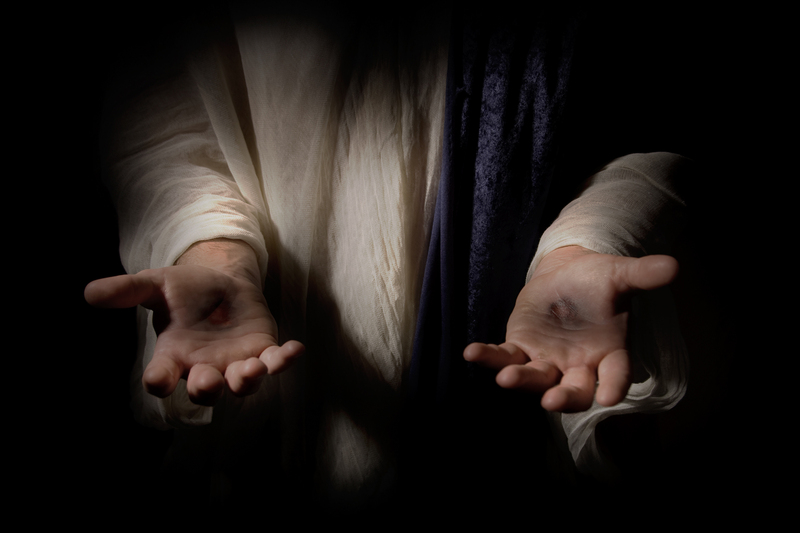 No other foundation can be laid other than this that has been laid in Christ Jesus. Nothing else takes preeminence in the Christian faith other than the crucified Saviour and the salvation He gives. We must come to terms with why we are called Christians. We are Christians because we have been saved and delivered from death through the death of our Saviour on the cross. Jesus is the Messiah that gave His life for His beloved. Instead of being served, He served and saved. When we draw people to Jesus, we draw them through the message of Salvation; not through silver or gold or promises of earthly riches. We introduce Jesus to people through His salvation from sin, His death on the cross and the new life in Him. We need earthly blessings no doubt, but the eternal comes first. Without it, everything is worthless. When we come to God with the right mindset and we draw others to Him in the same way, other blessings will be released to us. If you are not yet saved, come to the foot of the cross and surrender to your Saviour, Jesus. He is waiting for you. Come to Him and be saved. Believe in Him and accept what He did for you. Let the blood that He shed for you cleanse you from every sin, every guilt and every shame. Lay all at the feet of the cross. He that hung on it will save you from death and from the judgment to come. He is the only Saviour. Salvation is found only in Him. It is the Kingdom duty of the saved to spread the message of the cross and bring others to Jesus. We must take the unsaved to the same cross where we got saved. We must tell about Jesus and about salvation through His cross. It is required of us to tell about the grace that flows from His cross. It is the duty of the saved. We were divinely assigned to do so the very moment we got saved. Someone brought you to Jesus. Bring another person to Him. Reach out to the lost; one soul at a time. Spread the message of the cross.